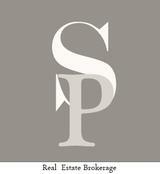 St. John Premier Properties has one goal - to meet and exceed all your real estate needs. We pride ourselves in excellent customer service. We realize every client has specialized needs and expectations and we make every effort possible to meet and surpass those expectations.